Soon, an artificially intelligent (AI) assistant may also be our instructor, friendly server, sales “person,” our support technician, and more. One day you may even have a holographic doctor like the one in Star Trek: Voyager. The future isn't quite here yet when it comes to robots and intelligent holograms. You don’t yet have Rosie the robot housekeeper, but you can get a robot to sort and fold your laundry. In retail and hospitality, you have more than one AI concierge to choose from an artificially intelligent hologram -- a 3D light projection that interacts with customers using AI software that can track data and personalize the customer experience -- or a small robot to go along with your voice-controlled smart room. 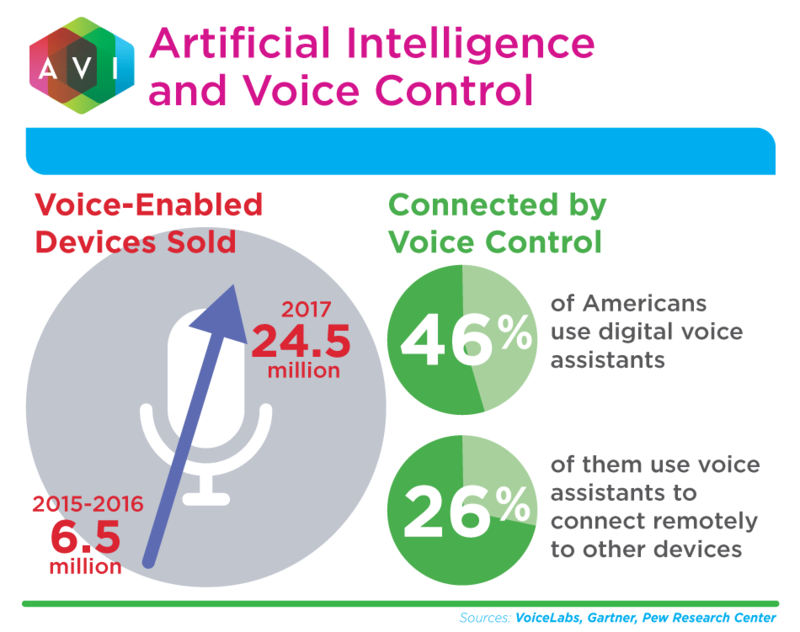 As mentioned in our previous post on AI trends, voice recognition technology is taking off and voice user interface is being used to control many devices. There are many applications for holograms by way of entertainment, but uses are limited in the business realm. New solutions unveiled at this season’s technology shows are promising for entertainment and in applications like advertising, demos, or anywhere you would want to show off 3D content. Imaginations may have gotten ahead of actual technology with predictions of the role robots will play in the world. That future is coming, though. Many tech enthusiasts are disappointed to see that some of the robots at today’s tech shows are essentially “iPads on wheels” or that they won’t always work as designed. But there are substantive applications right now—like scanning an ID badge to learn your interests and then personalize presentations—that may be less visual than digital signage would be, but more mobile and more intimate. The world of robots and holographic AI is transitioning from novelty to utility — but it’s just not exactly in the way sci-fi imagined it. From IoT control systems to personal companions and assistants, the latest inventions will lead the way into the future. Companies and consumers will make their decisions and new solutions will evolve from those choices. Smart solutions will get smarter by design as well as through increased interaction with their artificial intelligence. 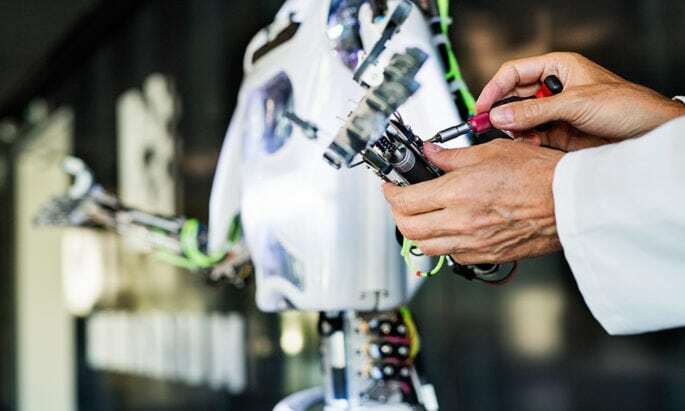 Today’s robots are nowhere near reaching the technology’s potential, but the solutions of 2018 will play a pivotal role in the direction of future robotic and holographic technologies.